"Government targets four people in Mombasa apart from Mishi Mboko." Says Hassan Joho. - Bana Kenya News, Real African Network Tubanane. Home News "Government targets four people in Mombasa apart from Mishi Mboko." Says Hassan Joho. 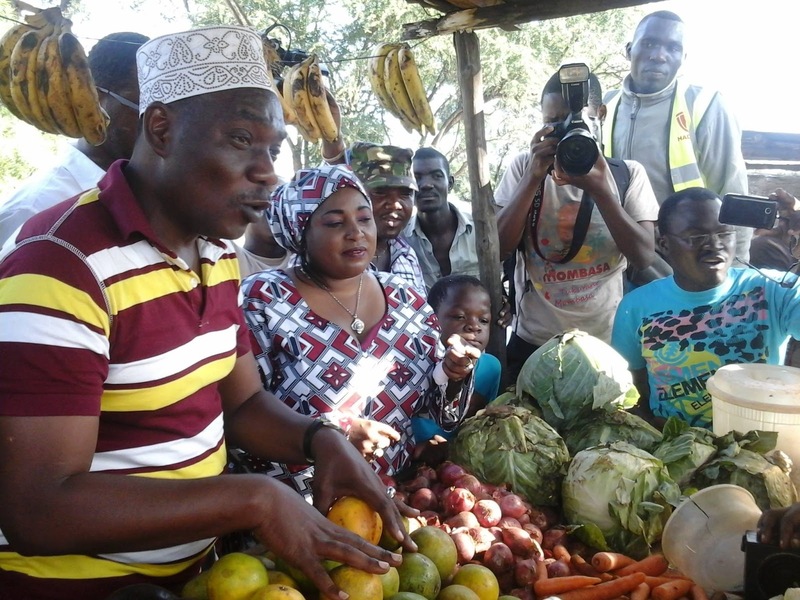 "Government targets four people in Mombasa apart from Mishi Mboko." Says Hassan Joho. The Mombasa women representative Mishi Mboko was realised yesterday by the Mombasa law court following hate speech allegation claims. The cases had several lawyers from the opposition led by Siaya senator James Orengo. The women representative was expected to attend a rally in Taita on Thursday but failed, preparing for the Case at the Mombasa high court. The women representative was in claims that he preached hatred between the coastal communities and the upcountry ones in Mombasa. The case that started last year ended up yesterday and the court dismissed the claims. According to the Magistrate at the Mombasa court, the case did not have enough evidence because the video clip did not have any grounds against her according to the communications act. The opposition members who were at the court led by the Mombasa governor Hassan Joho said that justice has been done. The governor in a press briefing said that the government has targeted others not only Mishi Mboko but also four more. "We are aware the government targets more people including me. If this is what the government will do in opposition counties then this is a fake government. Targeting people with no reasons is political backwardness." Said Joho.